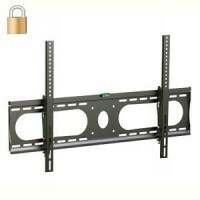 Our anti-theft locking TV wall mounts are the perfect solution for protecting your flat screens. 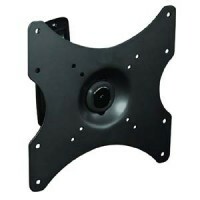 Designed for high traffic areas such as hotels, motels, schools and colleges, airports, train stations, hospitals, and other accessible public locations. 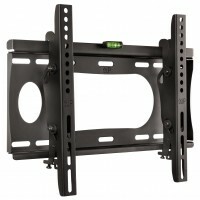 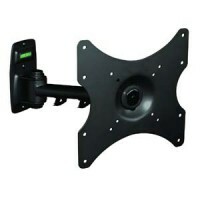 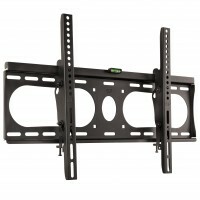 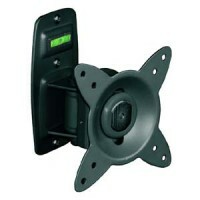 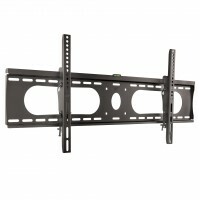 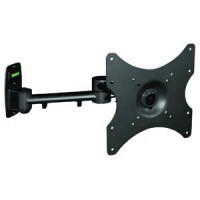 InstallerParts offers a wide range of universal locking wall mounts that will fit nearly any sized television. 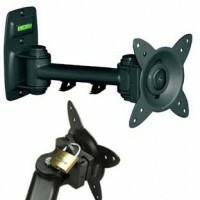 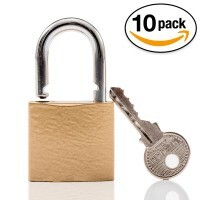 Secure your assets from theft and prevent damage by using our lockable TV mounts today.